To nominate or provide information for an airport restaurant, use the form here, email lnagel@copanational.org or call 613-236-4901 ext 115. Limit to 1 vote per person per day. 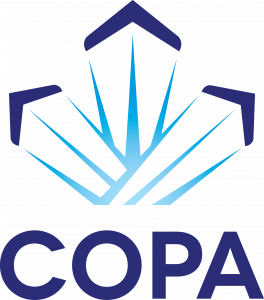 Visit 3 – 5 restaurants to win a free COPA hat! Gardens and Fields, located at the Peterborough Airport is a cozy, family-owned restaurant, only 10 minutes from Downtown Peterborough! Our menu features a wide variety of breakfast, lunch, dinner, and snacking options. We are proud to serve great house-made food with stellar views of planes on the Peterborough Airport runway. We are open year round, 7 days a week. We take pride in cooking quality meals and demonstrate this through our love of fresh ingredients and our passion for food. 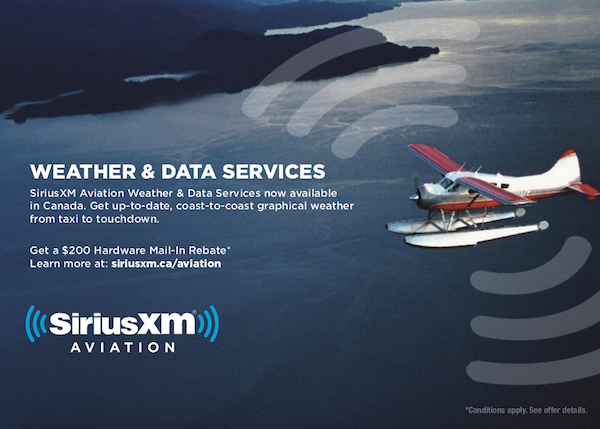 Join us for a quaint, one of a kind airport dining experience. We will see you soon! 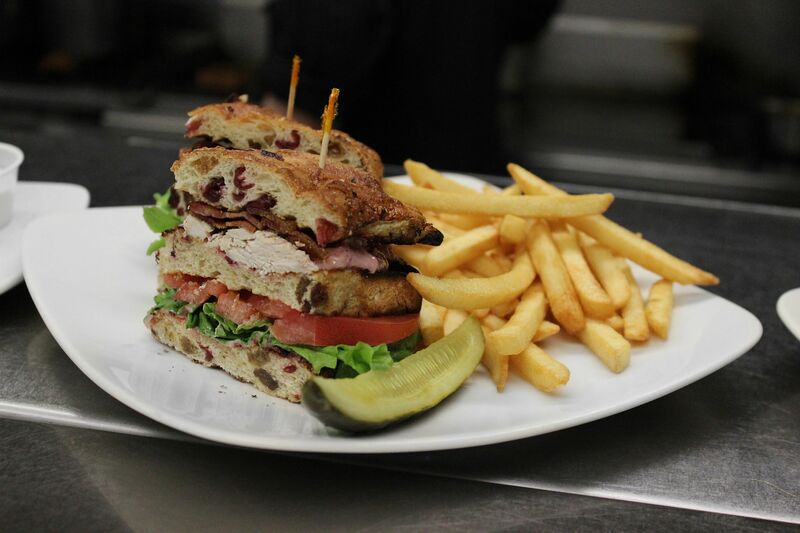 Pictured - Signature Cranberry Clubhouse voted Fan Favourite for the past two years! Relaxing place to be overlooking the runways. Good food and friendly service. We’ve flown into Peterborough Airport for brunch at Gardens and Fields many times. The food and portions are great. Highly recommended for a bite to eat during a morning or lunch outing. cute chalkboard wall with good views of the runways. we come here for the airshow once a year nad it is worth the drive!!! Excellent meals and superb service. My 97 year old father & I are regulars & my father is quite fond of the waitresses. He treats them to chocolates & gets treated like a king. They are so good to him & treat him with such respect it means so much to him. A heart felt thanks from me to all. Our first time at the “Garden and Fields ” …it was amazing ! Best scrambled egg breakfast ever~!! !